You may remember (it was less than a couple of weeks ago!) that I invited Darlene Jones to tell us how she decided on her chosen genre. It was fascinating to hear what inspired her. Now I am delighted to welcome my second guest! Come on in, lovely Janice Horton! I met Janice at the Summer Audience, Love a Happy Ending eventheld in Tetbury. 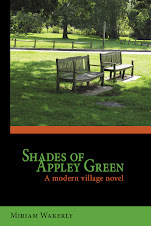 She lives in Scotland and, interestingly, was previously traditionally published but now writes as an Indie. 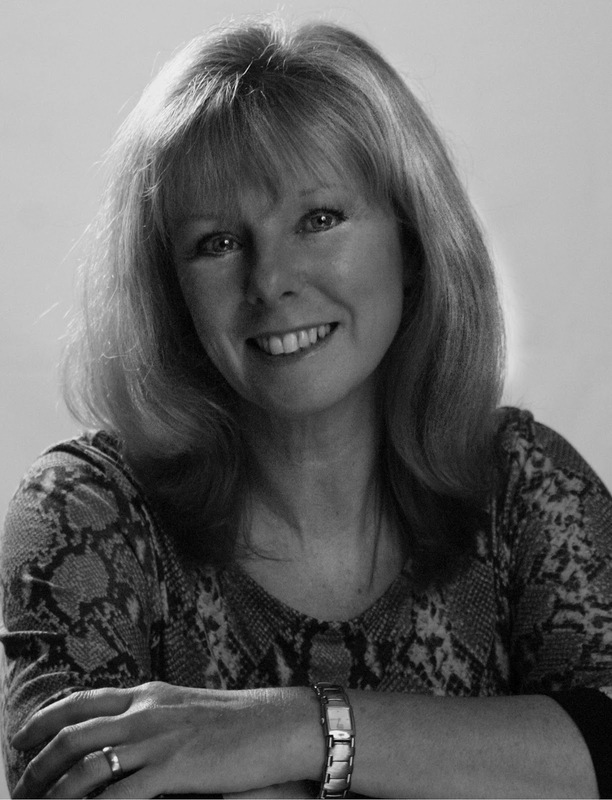 As described in her Author Bio, she 'writes Scottish set romantic novels with humour and heart.' This sounds like a special sub-genre! Rom-com but has to be Scottish! 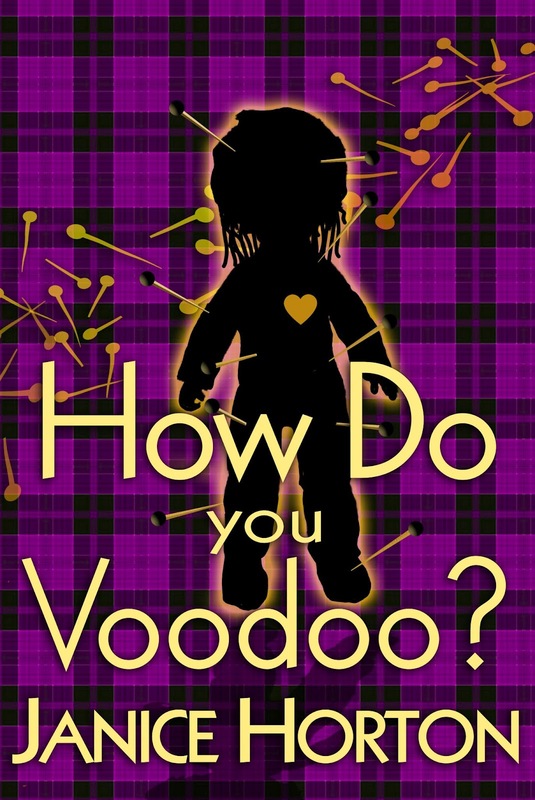 Her new book 'How Do You Voodoo' does not actually sound at all Scottish, but you may have heard of her Kindle bestselling ebooks 'Bagpipes & Bullshot' and 'Reaching for the Stars'. I read the first and it certainly made me chuckle. You can tell from the title that this is going to be humorous as well as romantic, and it surely is. Janice tells how she was drawn to write this kind of book. 'My favourite books have always been upbeat contemporary romance stories about love, life, and adventure. I want to escape into a book and to be whisked away to a place where amazing things can happen and love can always be found. Humour is such an important part of life that it is also an essential ingredient in the kind of books I love to read and in those I write. I enjoy reading about people and situations larger than life so you will always find interesting and eccentric characters in my novels too. The ideas for my stories are usually sparked by something that has happened in real life that has the effect of putting my imagination into overdrive! Thank you Janice. I wonder who will be my next author visitor and what kind of book they write - and why? Thanks Miriam for having me over today, to talk about the sort of books I love to read and to write. I should have mentioned perhaps that 'How Do You Voodoo?' is mostly set in Glasgow and one of the central scenes takes place in The Necropolis - or Glasgow's own City of the Dead. As you can imagine, I had a very interesting time researching that scene! Thanks Sheryl, for your lovely comment. 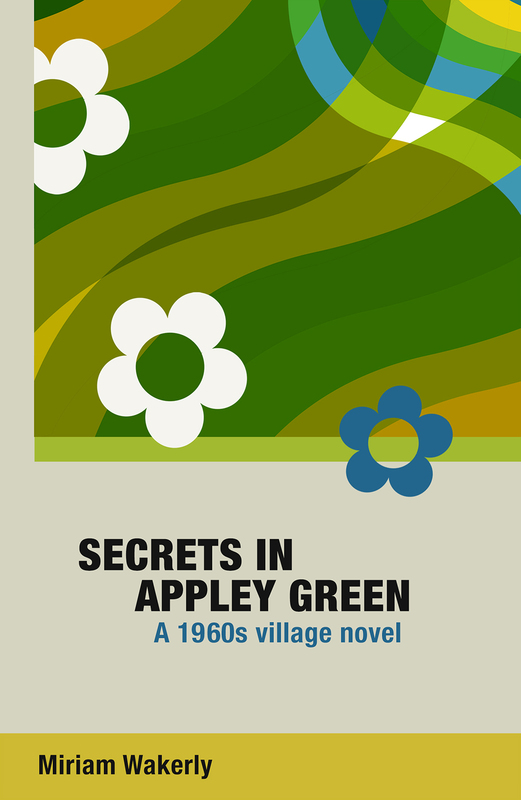 I do love the title too and had it in my head long before I even started writing the story. So even though it doesn't sound at all Scottish - I just couldn't change it! Love prowling through cemeteries. Can't wait to get to that scene in your book, Janice. Thanks for this feature, Miriam. As time goes on, I'm going to have even bigger boots to fill when my turn comes up. I love your books Janice and can't wait to read Voodoo - the Scottish theme really adds something special. Your new look is fabulous by the way!